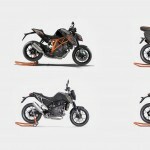 The KTM Configurator Renders, were done during Paola Otero’s work at KISKA in Salzburg, Austria. KISKA is the largest design agency in Austria as well as one of the largest in Europe, supporting both local and international clients. 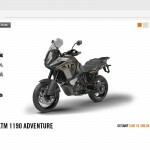 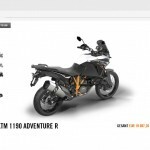 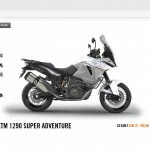 For the KTM configurator development 8 bikes were rendered within the visualization team at KISKA. 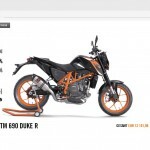 For each bike there are between 1 to 6 variations in colors, plastics and accessories. 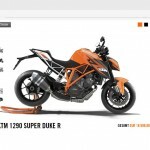 Unfortunately we are not allowed to disclosed any further information regarding the project nor the workflow, nevertheless the configurator can be access in some regions of Europe and in the United Kingdom. 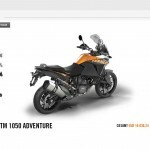 For those of you who don’t reside in those locations, here you can have a glimpse of the configurator: https://youtu.be/vmElM19Ppqg. 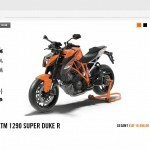 The website content and design belongs to KISKA and KTM, it is only shown as a sample of the work done there. 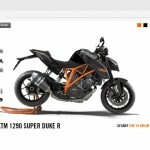 The bikes design is also KISKA and KTM property, we have no claims over any design.